Denso is warning workshops against carrying out injector repairs in unclean conditions. The fuel injection system is at the heart of any diesel engine, pressurising and injecting the fuel to power an estimated 12.4 million vehicles across the UK. Yet like any essential component, it can often suffer the effects of wear and tear over time, eventually encountering problems which will require an injector repair. 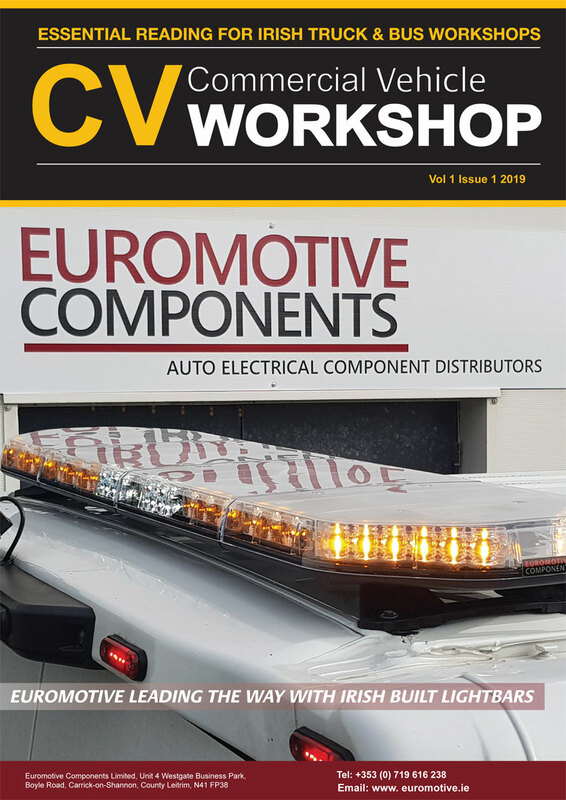 And with the average UK diesel car nearly seven years old* and diesel engines accounting for 40% of all licensed cars, fuel injection system repair can prove a fruitful source of revenue for repairers. However, the precise nature by which the fuel injector works also means that repairers need to ensure they are carrying out a repair in the right conditions. If not they may end up causing further, not to mention costly, damage. Due to the working clearances of 2 microns, cleanliness is crucial when it comes to repairing an injector. The capital investment for the facilities and testing equipment is extremely high, but necessary, to meet the exacting standards of Denso. To repair an injector it must be dismantled, cleaned precisely and then re-assembled in an air-conditioned, pressurised, clean room as even the smallest piece of dirt can contaminate a fuel injector’s nozzle which could cause it to stick in the open position. If this happens, the injector will leak fuel into the cylinder causing expensive damage to the engine and a furrowed brow of the customer when they are presented with the final bill. 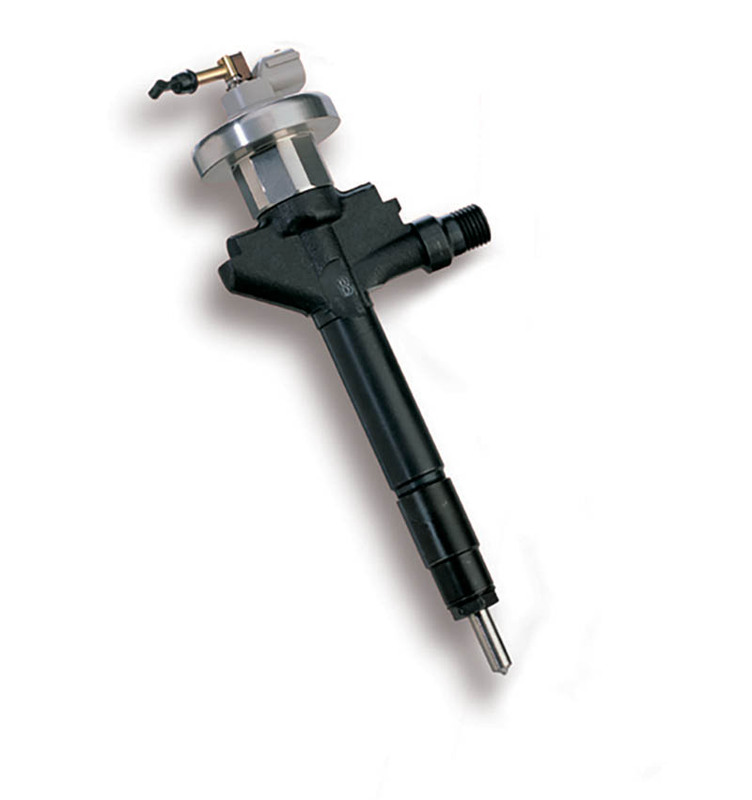 At present there are only a handful of authorised Denso injector repairers in the UK and Ireland who have developed the required conditions, including five authorised Denso injector repairers in England (Merlin Diesel, Carwood, Colchester Fuel Injection, Feather Diesel & CP Diesel) and two in Ireland (Diesel Injection Services, Diesel Engineering Services). To ensure an efficient repair of a genuine Denso injector while avoiding the risk of more costly damage to an engine, Denso recommends visiting one of its authorised injector repairers.